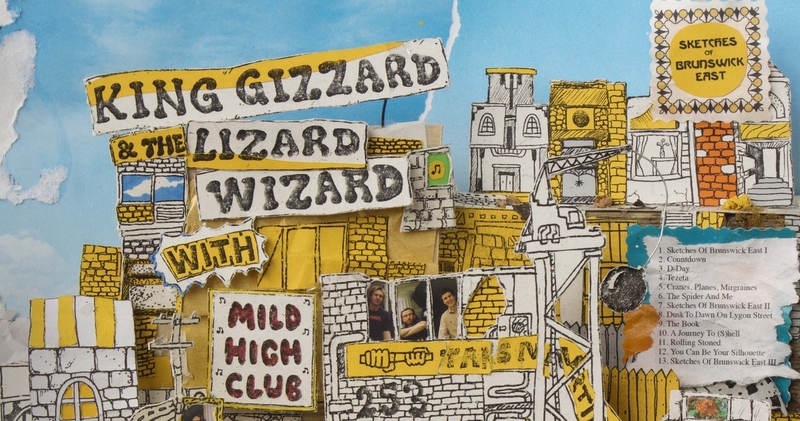 Back in August, King Gizzard and The Lizard Wizard amazed discharged ‘Portrayals Of Brunswick East’, the third of the five collections the band are evidently discharging this year. The track’s lifted from new collection ‘Portrayals of Brunswick East’. A pencil-drawn, energized cut, the video superbly catches the persistence of the band’s music. While we sit tight for the two outstanding King Gizzard collections in 2017, have a watch of the ‘Countdown’ video beneath.